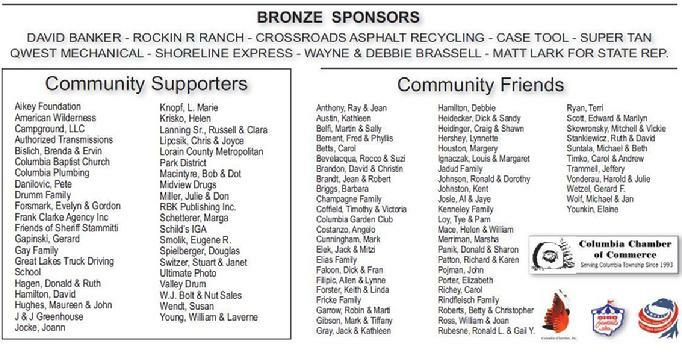 A special thank you to all of the sponsors of the 2012 Columbia Homecoming! To make a tax deductible donation to the Columbia Homecoming Festival, CLICK HERE! !